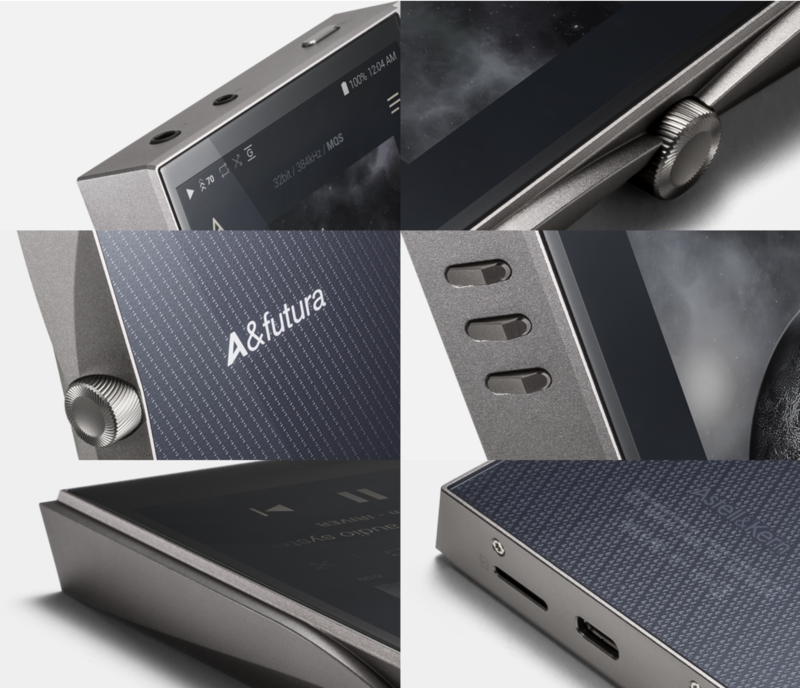 Product information "Astell&Kern A&futura SE100 High Res Audio Player in Titan Silver"
A&futura is a premium line of players with advanced features that bring the original performance to life. The SE100, the first model of A&futura, is designed for you to feel the quality of premium Hi-Fi from the moment you hold it. A&futura SE100 is the first step in your premium audio journey. A&futura SE100 shows our dedication to provide both premium quality and value to our listeners including an eye-catching design. 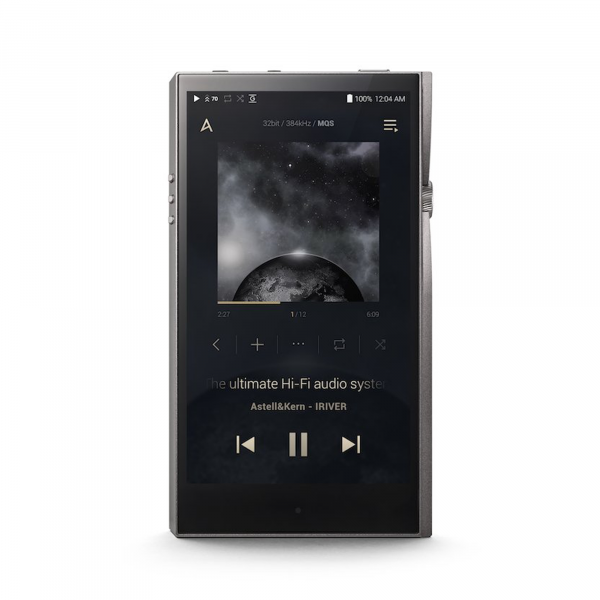 It features a 5-inch touchscreen, Octa-core CPU, and the best audio performance in its league.Astell&Kern is committed to delivering the original performance as the artist intended you to hear and the SE100 is a symbolic example of this vision and effort. A&futura SE100 introduces an 8-channel DAC chip. 8-channel DACs have previously only been available for premium home audio systems, pro-audio workstations, and recording studio equipment. It is making a debut for the first time in an Astell&Kern portable system. Your favorite tunes will now sound fundamentality different with even greater dynamic range and refined sound. It is common knowledge in the audio industry that the amplifier plays a critical role in Hi-Fi audio systems. The latest know-how and amplifier design technologies developed by Astell&Kern have brought 4.1Vrms of balanced output power with minimal noise. As the output power increases, the noise fluctuates louder as well. However, A&futura SE100 shows 123dB of SNR (Signal to Noise Ratio) at 4.1Vrms of audio output. At the same time, the noise level on single-ended is even smaller, it produces 122dB of SNR. Pure sound is the result in our technical achievement allowing for powerful, yet clean sound to be delivered. The A&futura SE100 is equipped with an octa-core CPU which allows the player to produce the exact musical detail present in the original recording without distortion and provides a quick, lag-free operation. The A&futura SE100 features faster booting times, speedy file transfers, lag-free processing and a new intuitive user interface for the ultimate player experience. Next generation USB Type-C support allows file transfer speeds up to 10Gbps and supports both data transfer and charging from the same cable. USB 3.0 protocol transfers data twice as fast when compared to other Astell&Kern players. 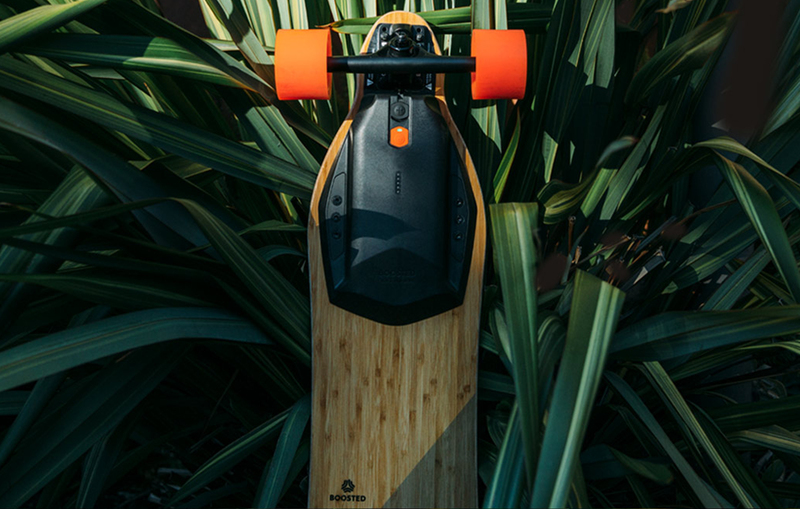 Charging with a fast charger (at 9V/1.67A) takes only two hours and allows up to 11 hours of continuous playback. Related links to "Astell&Kern A&futura SE100 High Res Audio Player in Titan Silver"